Notes: Feb. 1963←Mar. 1963→Apr. 1963 Vol 24, No 3, Whole No 142. 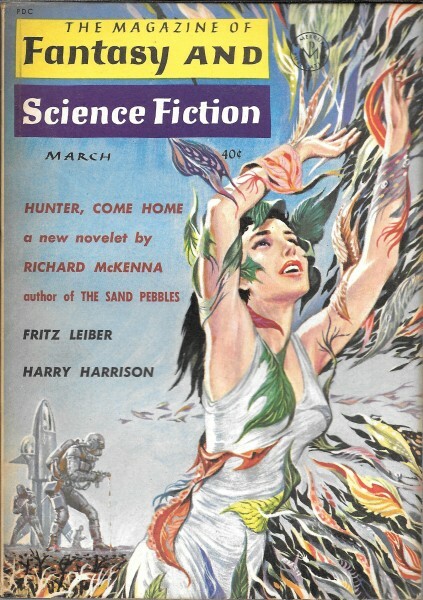 Cover illustrates "Hunter, Come Home." "Correction, Please" errata for the song "The Roper" published in Aug. 1962.